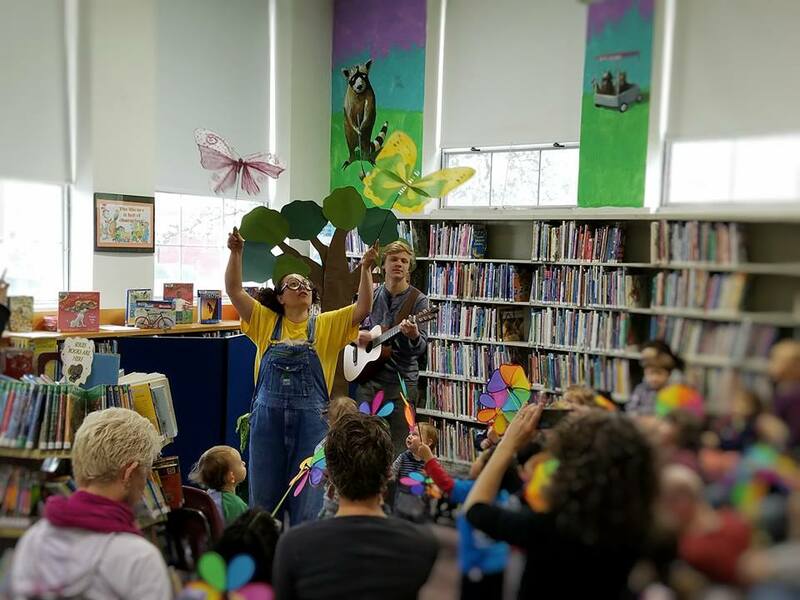 The Library offers a wide range of programs and events for people of all ages. Sign up to receive a list of upcoming programs and events via email. To see photos and descriptions of past library programs and events, visit our social media page.